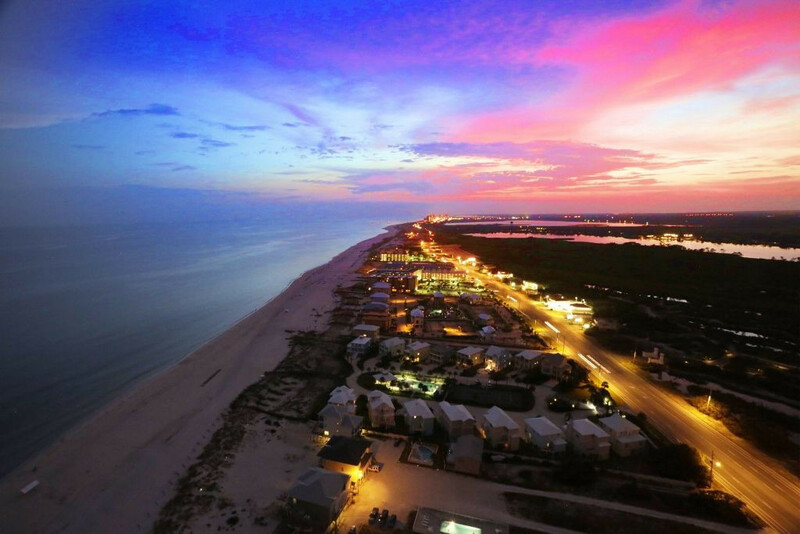 Orange Beach is one of America’s “Hidden Gems” in terms of being an awesome, family, vacation spot. The Alabama Gulf Shores and Orange Beach offer wonderful dining experiences, dolphin cruises, championship golf courses, fishing charters, nature hikes and so much more. 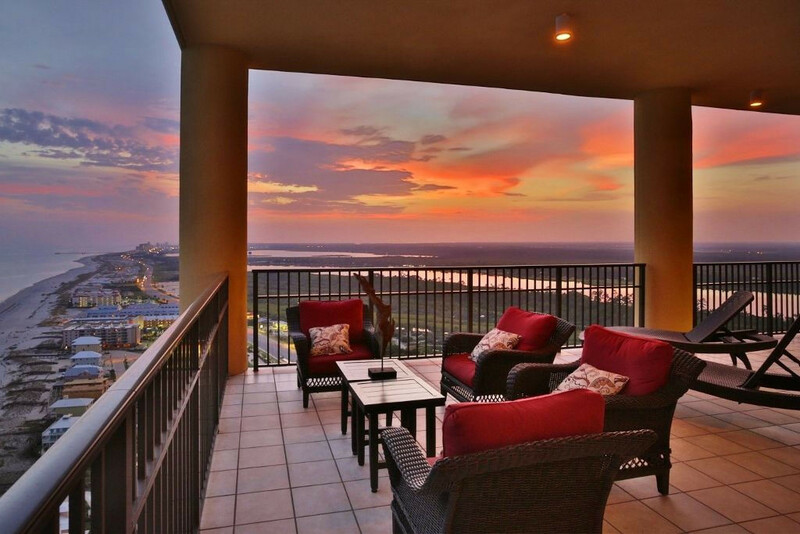 Phoenix West II is one of the Newest developments in Orange Beach and our two, luxury condos offer AMAZING views from every room and upscale amenities at prices that are a good fit for nearly every family. 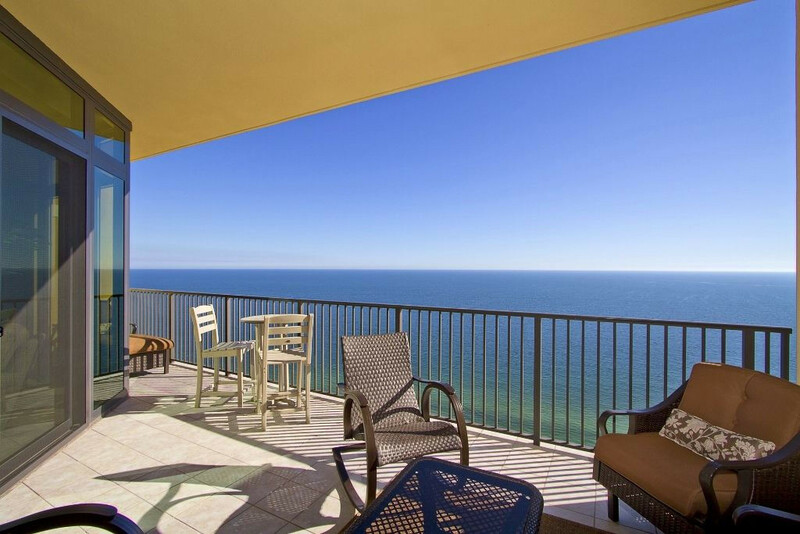 Our condos are nestled on a breathtaking stretch of white sands and each private balcony provides INCREDIBLE views of the Gulf of Mexico that stretch for miles in each direction. Our amenities are second to none and include a large lazy river, water slide, outdoor pool, kid’s splash pad, heated indoor pool, saunas, hot tubs, tennis courts and fitness rooms. ©2015 Orange Beach Condo Rentals, all rights reserved.